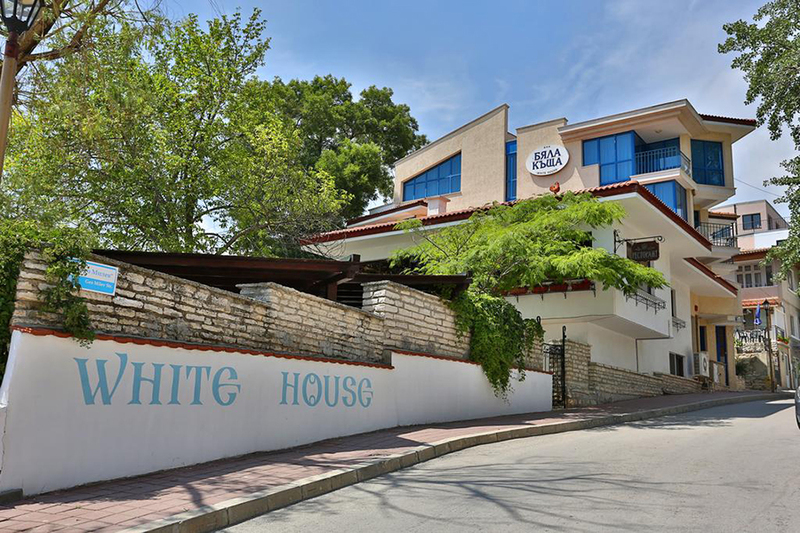 The three-star hotel complex “White House” is situated on the very beach, in the center of Balchik and offers really good conditions for a perfect vacation. 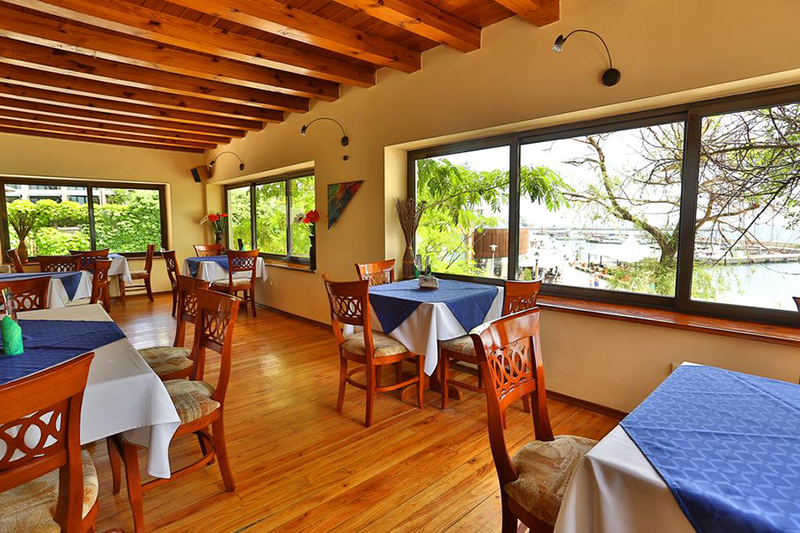 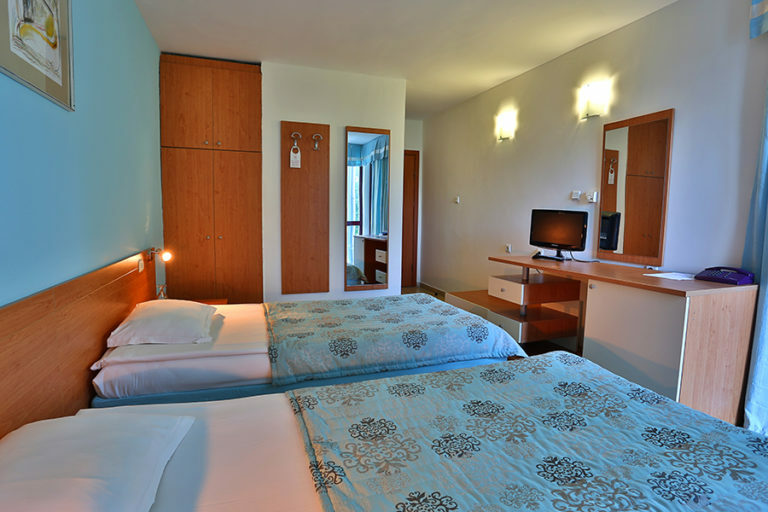 All rooms are equipped with air conditioning, TV, satellite TV, telephone, refrigerator, wireless internet meeting the requirements of every guest. 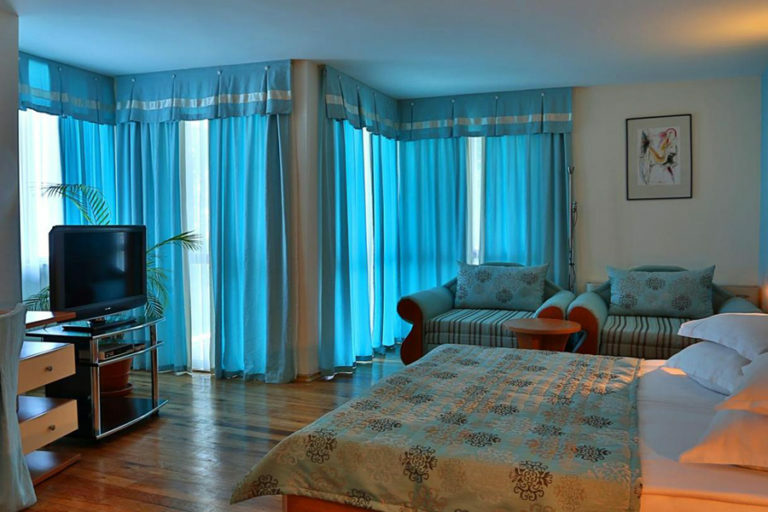 This room features a balcony, satellite TV and a minibar. 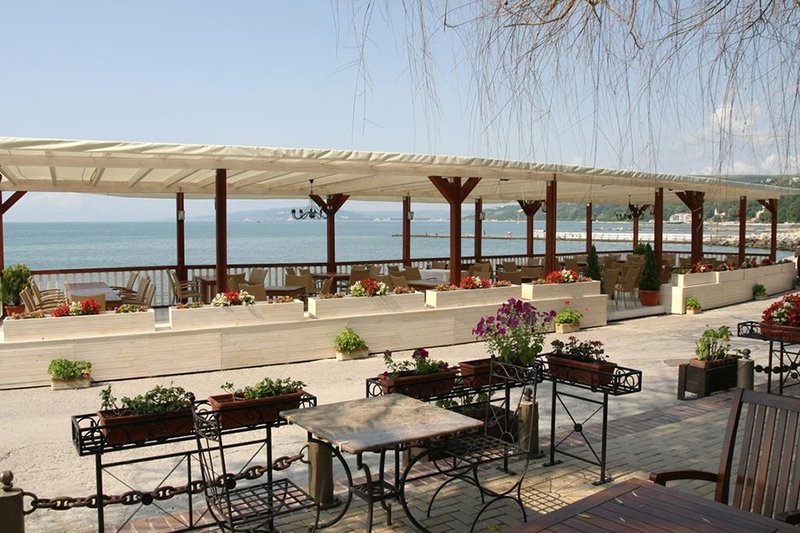 A furnished terrace is available in the summer. 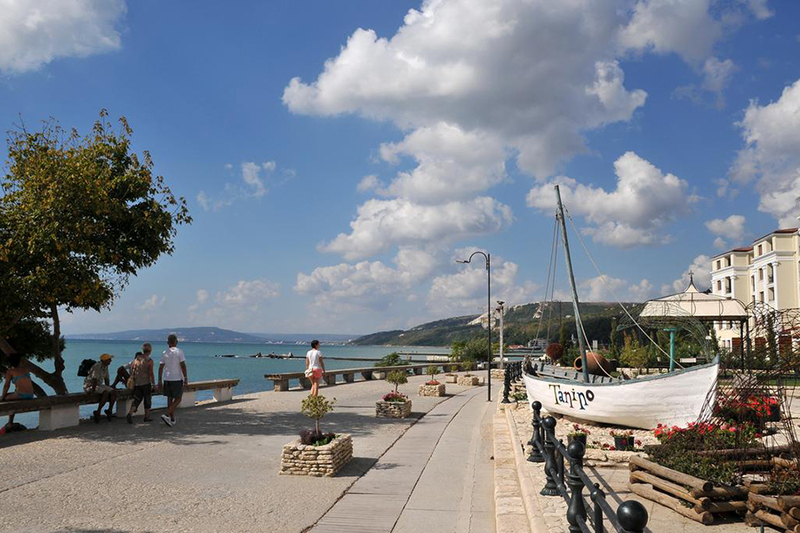 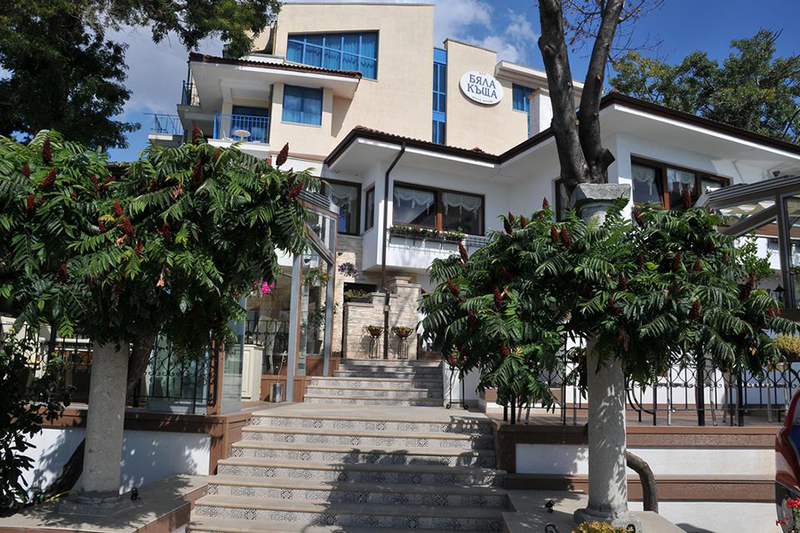 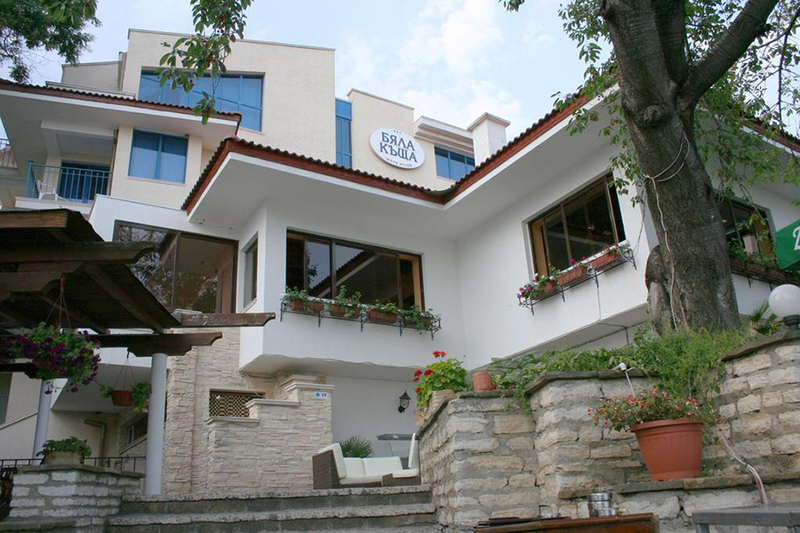 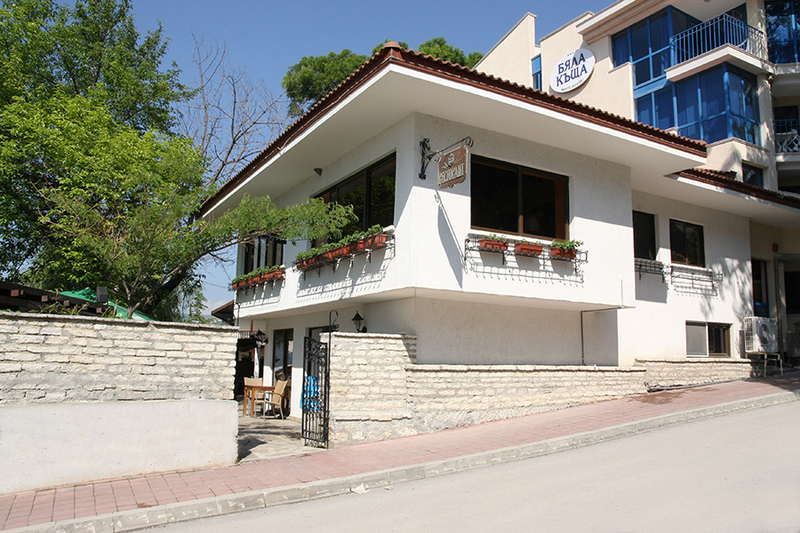 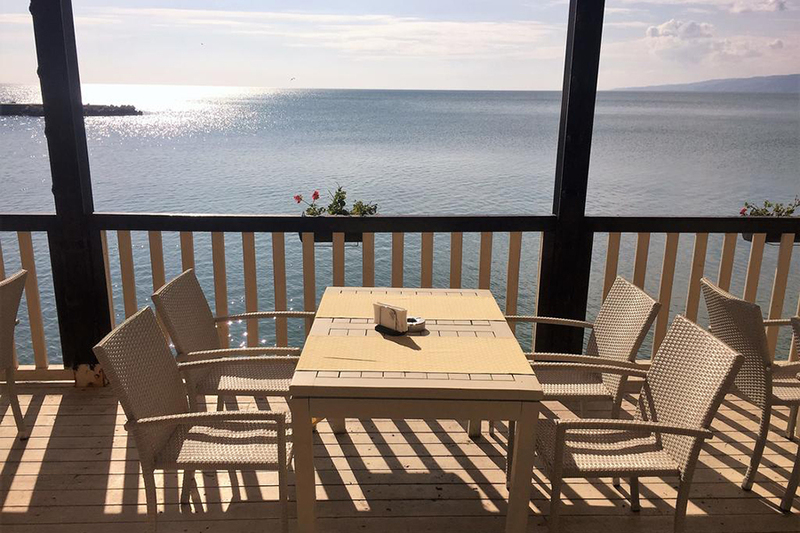 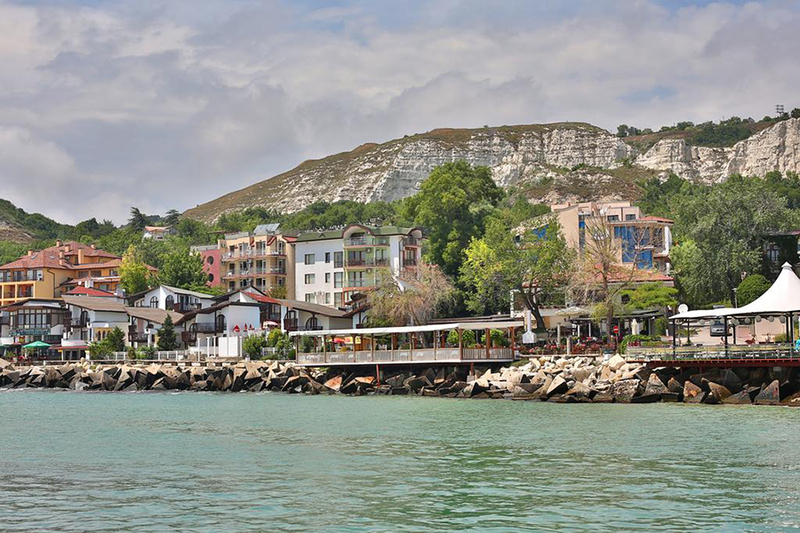 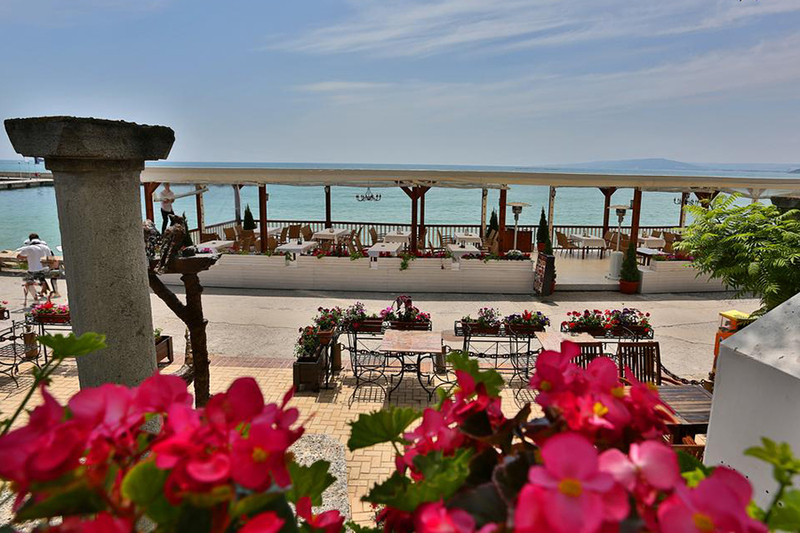 Situated on the very beach, in the center of Balchik, the hotel offers really good conditions for a perfect vacation!